Demand for faster, more reliable internet connectivity has never been higher for business users wanting to work remotely as if they were sat in the office. The reality for many rural businesses is that fibre broadband is not yet available and Ethernet leased circuits are expensive with long lead times. Companies are turning to 4G for both interim and longer term solutions, which creates opportunities for trusted suppliers. Innovative companies are partnering with specialists to bundle solutions which include routers and devices as well as data SIMs on 30 day rolling contracts. 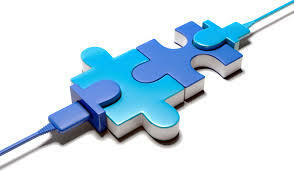 The challenge for both customer and supplier is one of cost. You need to know in advance how much data you plan to use each month as overages are expensive, but what if they could be managed? 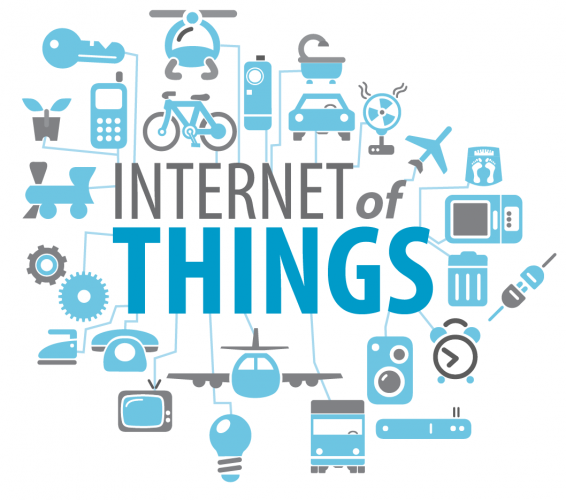 IoT describes the networking of devices that can collect or transmit information. The data amassed from these devices can then be analysed to optimize products, services, and operations. The market is anticipating big things from IoT in the next few years, however today, according to Cisco, three quarters of IoT initiatives fail. By 2020 Cisco predict there will be 50 billion connected devices worldwide. Demand for the first generation of IoT products (fitness bands, smart watches, and smart thermostats) will increase as component technologies evolve and their costs decline. Companies, such as Jola, have developed Mobile Manager to manage large estates of 4G data SIMs in remote devices. The portal communicates in real-time with Vodafone and O2 4G networks and can be used by both resellers and their end users. Mobile Manager handles SIM activations, ceases, suspensions, reports, alerts and bolt-ons. In IT and Telecoms, SMEs are looking for ways to connect an increasing number of devices, (laptops, tablets, smartphones, cameras) in multiple locations to the internet on short-term contracts. 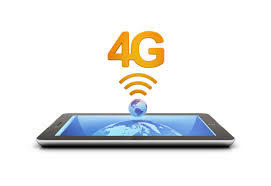 4G is widely available and fast. The range of 4G MiFi/WiFi routers is extensive and reasonably priced, however the challenge of how to manage usage and potential bill shock remains. Why upgrade your customers’ internet connections? Fibre Ethernet is a fibre optic cable connected all the way from the exchange into the customer’s premises. Due to the cost of planning, equipment and engineering work this is usually the most expensive technology, often taking the longest time to install. Where a carrier has already terminated a fibre in a building (known as a ‘lit’ building), lead times and costs reduce dramatically. Available speeds are practically unlimited and are not distance dependent. FTTC is a broadband service built on BT Openreach infrastructure where speeds of up to 80Mb/s downstream are attainable by limiting the length of copper that the service has to run over. This is achieved by running fibre from the serving exchange to cabinets closer to the customers’ premises. FTTC can be supplied over an existing telephone line, which can continue to be used for making and receiving calls. FTTC is a contended service and at peak times the amount of bandwidth available may reduce. 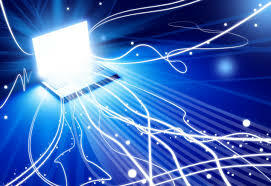 It is much more stable and reliable than standard broadband. Virgin Media Business offer a similar product with speeds up to 300Mbs. There are also a number of niche carriers that tend to target areas not served by BT or Virgin e.g. business parks. EFM (Ethernet First Mile) is delivered using copper from the exchange and pairs are ‘bonded’ together to increase the maximum speed attainable. Speeds of up to 35Mb/s are achievable dependent upon how far the customer site is from the serving exchange.This is a leased line and both upstream and downstream are uncontended. Ethernet over Fibre To The Cabinet (EoFTTC) uses copper from a local fibred cabinet to the customer’s premises. It comes with its own dedicated telephone line which is usually included in the price. At the exchange, rather than being connected to a carrier’s broadband network, it is plugged into their Ethernet network. This creates an uncontended, symmetrical business-grade leased line. EoFTTC has a maximum symmetrical speed of 20Mb/s. 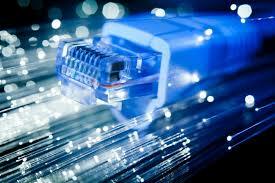 Fibre Ethernet leased lines offer symmetrical, uncontended speeds up to 10GB. They are popular with larger companies that need more, dedicated bandwidth and with organisations that rely heavily on their internet connection for their core business. 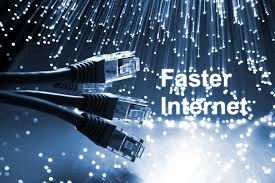 Demand for business internet connectivity in the UK is being driven by the availability of faster more reliable, fibre and Ethernet technologies. Our records show that leased line pricing has reduced by 20% in the last six months, helping to further fuel demand. Companies are looking for faster, more reliable internet connectivity to access cloud-hosted applications such as CRM, accountancy and telephony applications. Cloud applications tend to be pay per seat per month and come without the investment in servers and internal management. Businesses are looking to their trusted suppliers to advise them on what is available and expect the best possible price, smooth installations and excellent technical support. IT and telecoms providers are looking for suppliers that can offer them the widest choice of carrier services at best possible pricing with tools to make quoting and ordering easy. They are looking for experienced providers who understand the carrier installation processes and potential barriers to sale, such as lead times, wayleave and excess construction charges. ‘Connectivity’ is an ugly word but the easiest term for the communications industry to describe the physical media we use to communicate with each other. So why not use terms like broadband, internet, Ethernet, leased line or ADSL and what about ISDN, GSM, GPRS and 4G? The need for more granular definitions depends on the audience. The SME generally doesn’t care if its Fibre Ethernet, EFM, EoFTTC, 4G, ADSL or white magic. They just want to send and receive information as quickly and as reliably as possible. On the other hand, the industry, and the channel in particular, is obsessed with learning and explaining the nuances between technologies even if their customer isn't interested. After all what’s the point of knowing all this stuff if you can’t use it to differentiate your proposition? Some suppliers even make up new names to describe their connectivity and further confuse their customers. So the answer is that when you are talking to the channel you have to use generic terms like connectivity for fear of the pedants seeking you out and ridiculing your simplicity. “Internet access? What if my customer wants a P2P leased line or an MPLS network without breakout?” In communicating with end customers I think a different approach is needed. Find out what they can get before you contact them and certainly before you product-dump every technology and associated features. Ask them questions about what they think they need and uncover problems so that you can suggest things they didn’t know they needed. Openreach recently reported that over 25 million homes and businesses can now access up to 80Mb/s Fibre to the Cabinet (FTTC) superfast broadband. 19 million premises were connected in the first roll out in 2014, at a cost of £2.5bn. Ultrafast 330Mbps capable Fibre-to-the-Premises (FTTP) is also said to be available to over 200,000+ UK premises and there are plans to roll out next generation hybrid fibre technology with download speeds of around 300Mb/s by 2020. As a trusted supplier of services to UK SMEs you may be asked to advise on connectivity available as customers consider upgrading. Typical customers are start-ups looking to set up their first office, growing businesses moving to bigger premises and SMEs considering cloud-hosted applications such as hosted voice. Why are local breweries upgrading to FTTC? Local breweries are springing up all over the country. 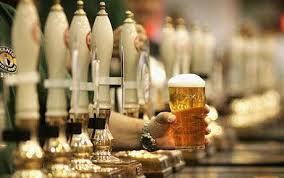 Often family-run and led by experienced brewers determined to make their hobby profitable. 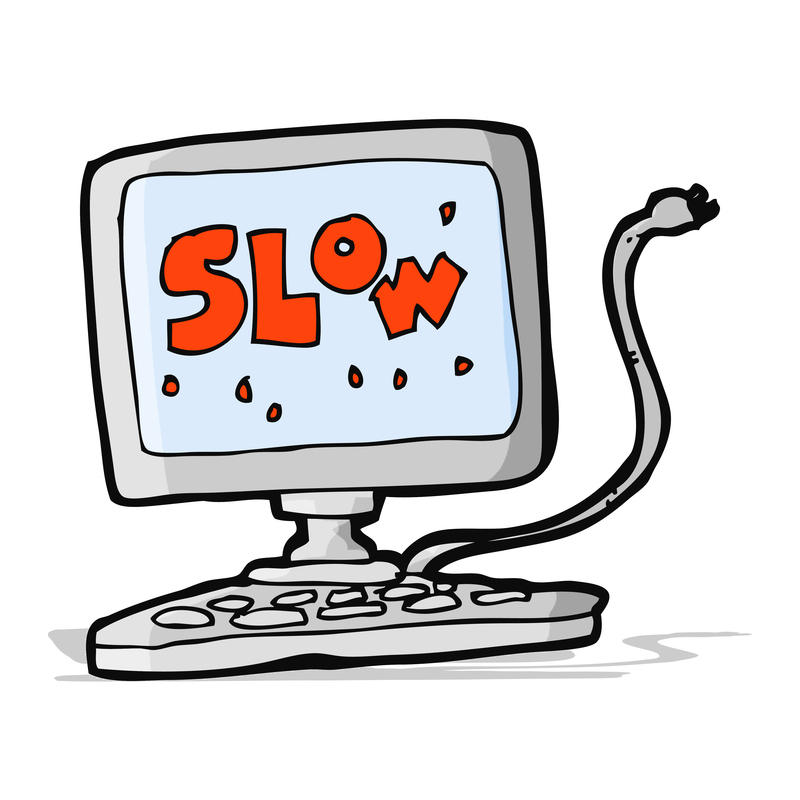 Local breweries like many other growing SMEs often have online shops so typically require a faster, more reliable broadband connection. BT estimate that around 80% of businesses now have access to FTTC (Fibre To The Cabinet - fibre broadband) which is helping to facilitate the introduction of new cloud-hosted applications such as hosted telephony. Growth is one driver causing breweries to consider purchasing a cloud phone system. Extensions can be purchased on a monthly basis with the ability to add or reduce connections as required. 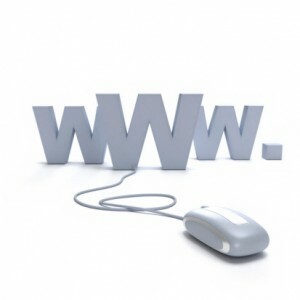 They can keep their existing phone numbers and with no physical system on site the set-up is quick and easy. The most compelling feature of hosted telephony solutions for local breweries is that, perhaps with only a couple of extensions, they have all the features of a much larger and highly developed business phone system. Many features are included as standard, such as shared call appearance, voicemail and disaster recovery. A range of inexpensive add-ons like unmetered standard UK landline and mobile, call recording and auto attendant can also be rented monthly. How much time do you get to think? Why does there never seem to be enough time in the day? 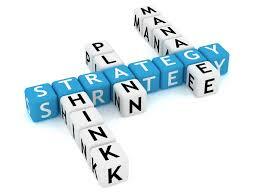 As entrepreneurs and business owners we are always busy - products to sell, problems to solve and ideas to develop. So many people demand our time that it often feels like we are no longer in charge of our own day. Anyone who runs their own business will know the saying ‘work on your business, not in it’. How many of us actually get to leave the office and sit on our own with a coffee and think about our strategic direction, what’s happening in the market and what’s next. The Internet has changed much since it came into existence. It was conceived in the era of time-sharing, but has survived into the era of personal computers, client-server, peer-to-peer computing and the network computer. It was envisioned as supporting a range of functions from file sharing and remote login to resource sharing and collaboration, and has spawned electronic mail, the World Wide Web, social media and cloud applications. But most important, it started as the creation of a small band of dedicated researchers, and has grown to be a commercial success with billions of dollars of annual investment. How satisfied are SMEs with their Internet connection? According to a recent report conducted by Ofcom on Small and Medium Enterprises (SMEs), businesses are least satisfied with their internet connection and this may be stopping them from using cloud applications and hosted voice that could improve productivity and save them money.